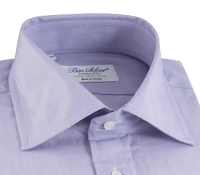 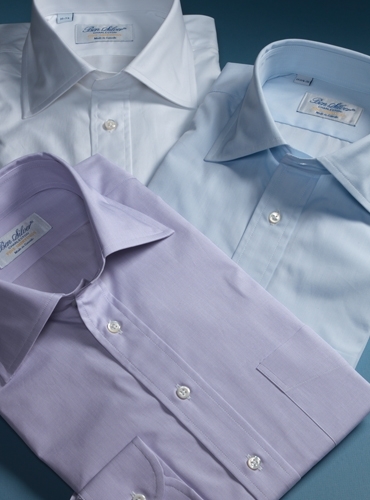 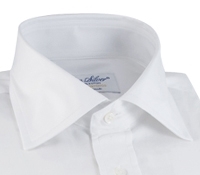 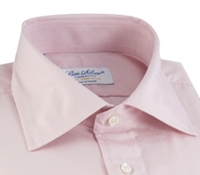 Our collection of the classic end-on-end spread collar shirts will enhance every wardrobe. 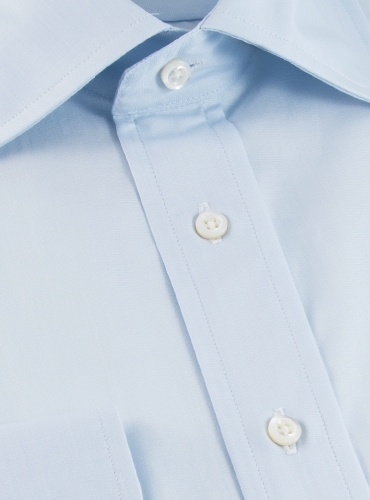 Impeccably sewn, with spread collars and button cuffs, with handsome mother-of-pearl buttons, in our full range of sizes. 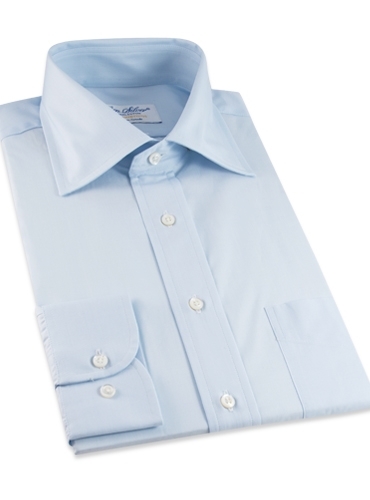 Available in: 707-white; 708-blue; 709-purple; 391-pink.